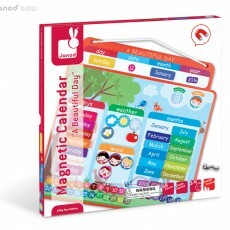 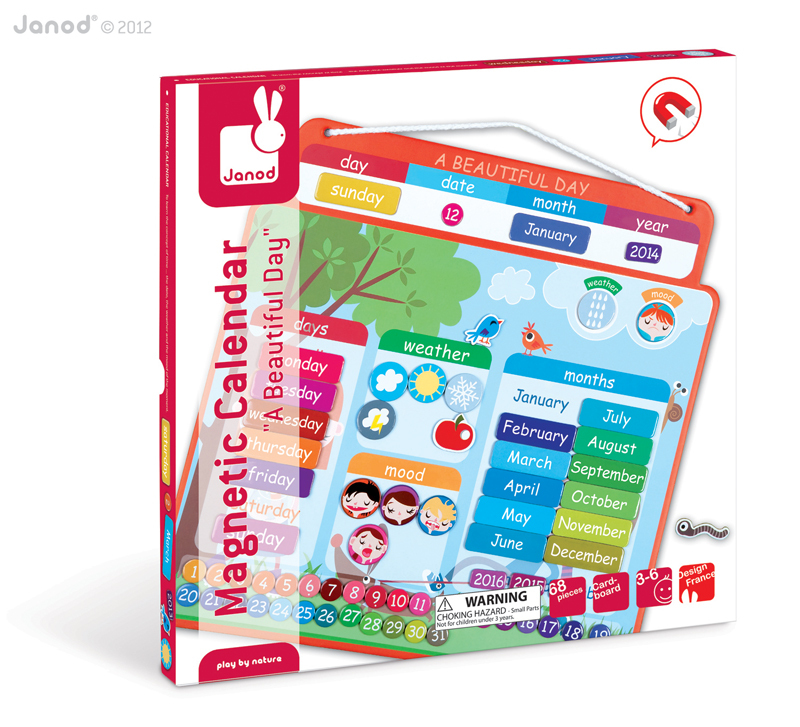 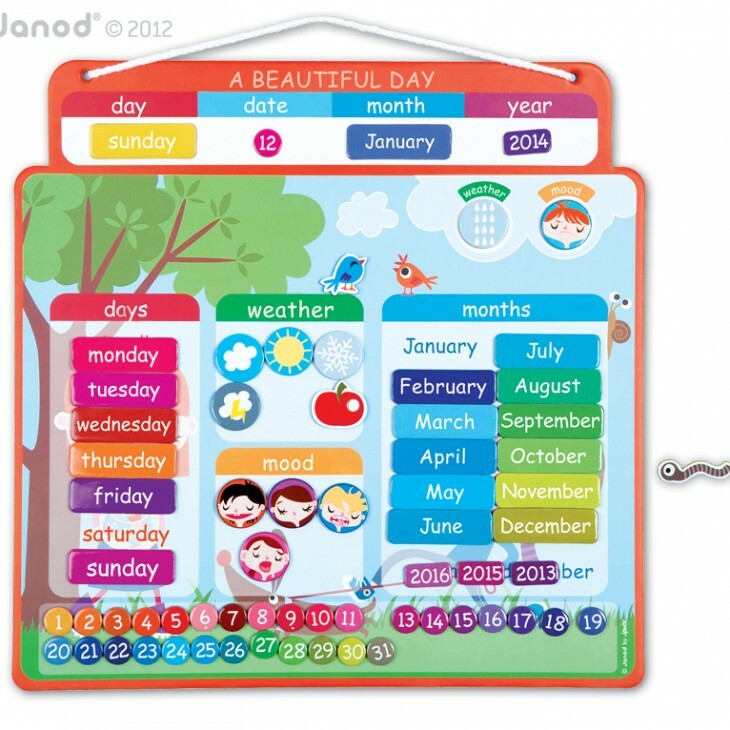 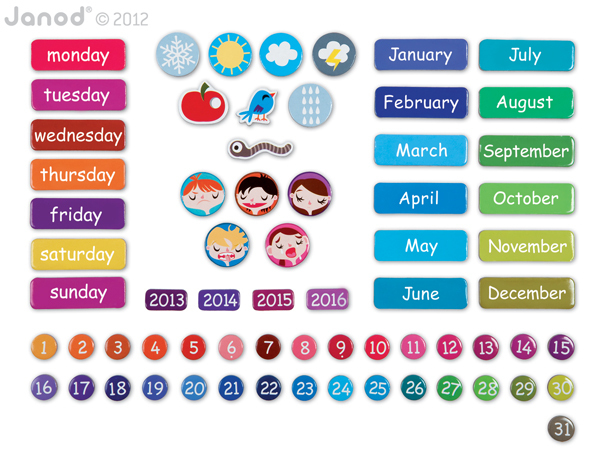 This beautiful wall calendar is easy to use and fun to personalise with the mood and weather magnets. 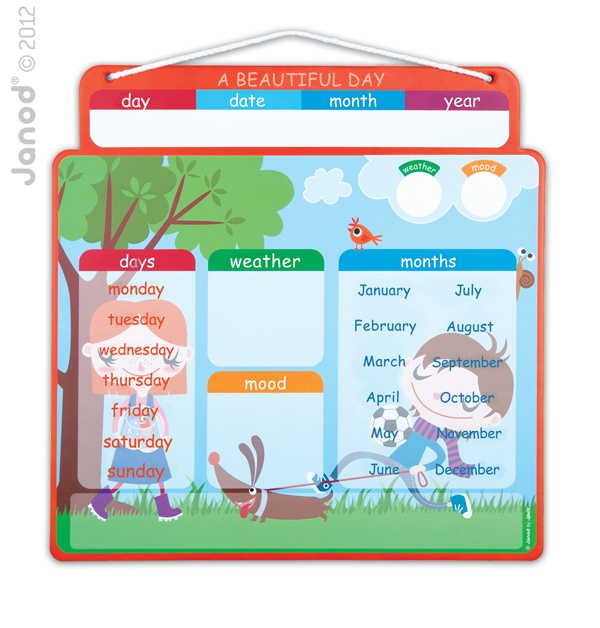 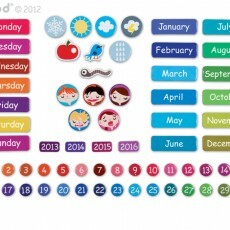 Stick on the colourful dates, days of the week, months and years at the top of the calendar, and change the day’s weather and your mood with the illustrated magnets. 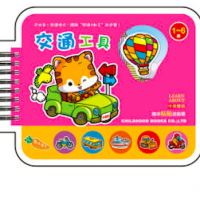 SKU: 8008. 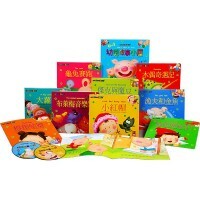 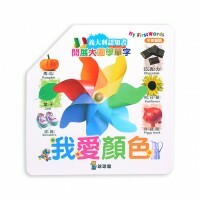 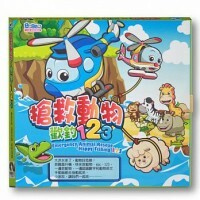 Categories: 幼兒啟蒙認知, 法國 Janod, 磁鐵／貼紙遊戲.